A core text or self-study guide for courses in Technical/Trade Mathematics. 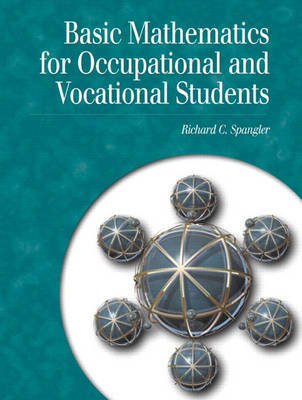 This text is designed for technical and vocational students who need a solid, thorough background in computational skills as applied to technical and trade work, and who desire mathematical success. It features an abundance of illustrative examples and problems, review problems, periodic practice check problems, self-tests, chapter tests, and commutative reviews to aid students in reinforcing each newly presented idea.